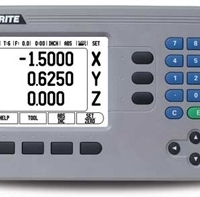 For nearly 50 years, the Acu-Rite brand has represented the finest quality readout systems, precision glass scales and CNC controls. 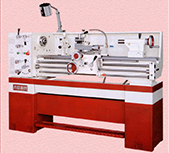 Offering a broad range of products designed and manufactured in the USA and Germany, in facilities that are ISO 9001 certified. 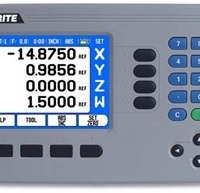 We represent the Acu-Rite line with a special focus on the MILLPWR and MILLPWR-G2 CNC retrofit digital control systems. 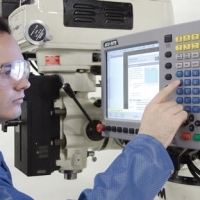 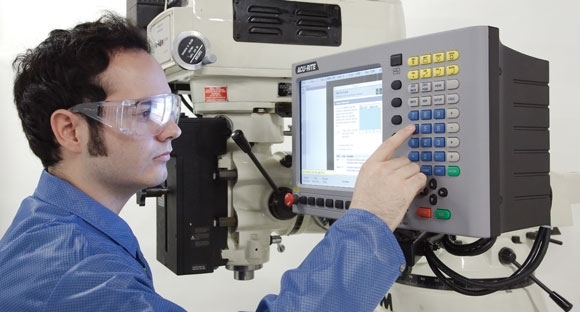 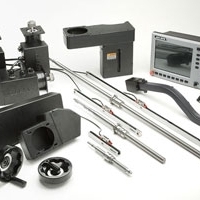 A powerful and easy to operate CNC retrofit system for knee mills and bed mills. 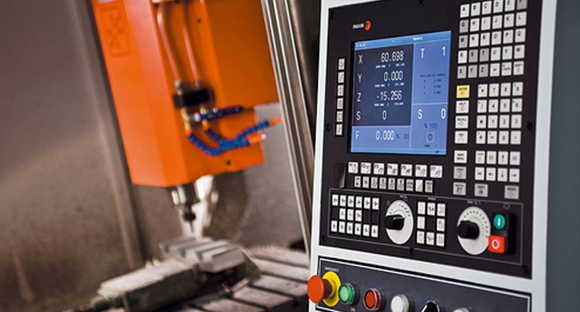 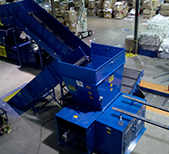 The MILLPWRG2 provides for faster set-ups, shorter run times and a major boost in productivity. 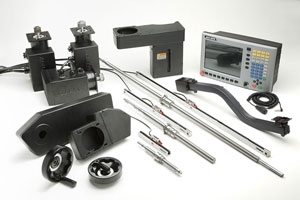 The new MILLPWRG2 control and retrofit kits can turn just about any knee mill into a powerhouse money-maker. 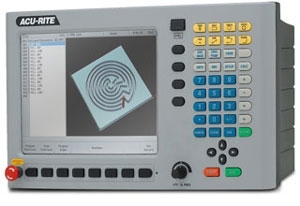 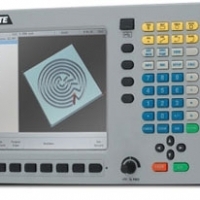 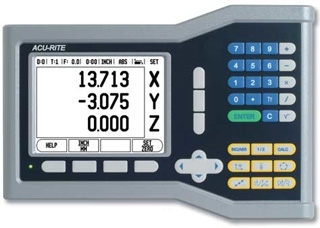 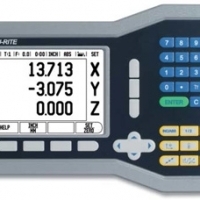 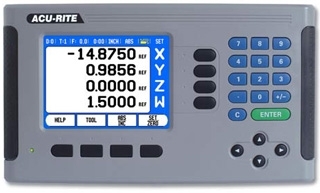 USB and Ethernet compatible, it features a bright 12.1″ high resolution display, 1 GHz processor and plenty of programming capabilities – estimated run times, expanded tool/datum offsets, enhanced tool paths, plus a dxf converter. 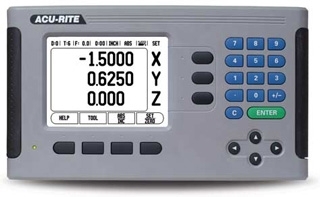 ACU-RITE is the ideal scale for all applications. 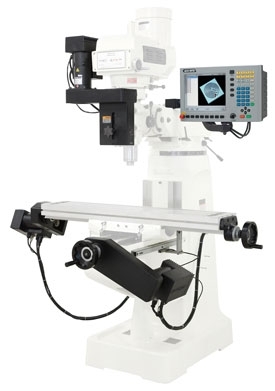 The compact and robust design, and the numerous possibilities for mounting, make it ideal for retrofitting. 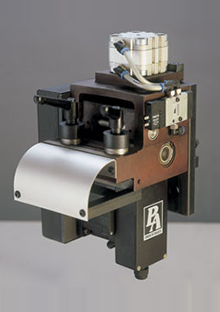 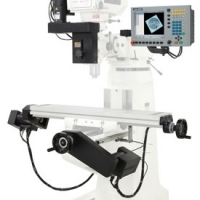 The slight dimensions and high accuracies of this ball-bearing guided encoder, which uses the reflected light method, are ideal prerequisites for use in metrology applications.